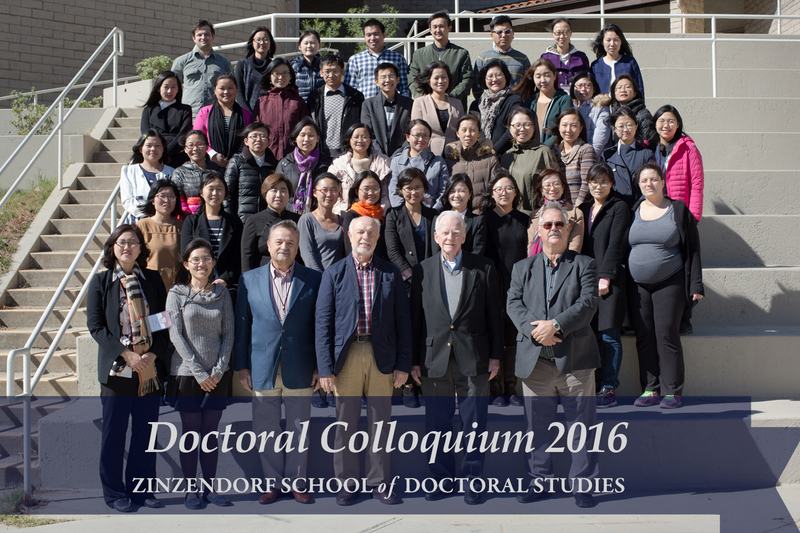 The Zinzendorf School of Doctoral Studies' annual doctoral colloquium kicked off at Olivet University's Riverside campus on Nov.3. The colloquium offers Ph.D. and Doctor of Ministry students the opportunity to join different seminars which are part of the doctoral academic requirements. Newly admitted doctoral are required to join seminars on Global Theology and Missiology, which aim to support the development of modern communication strategies for the worldwide propagation of the gospel of Jesus Christ. Beside the required seminars, various elective seminars are offered: Hinduism, Women in History and Theology, Educational Ministry of the church, Spirituality and Mission, Evangelizing College Students, The Emergence of National Mission Movements in the Global South, and Epistemology and Ontology in Discipleship. 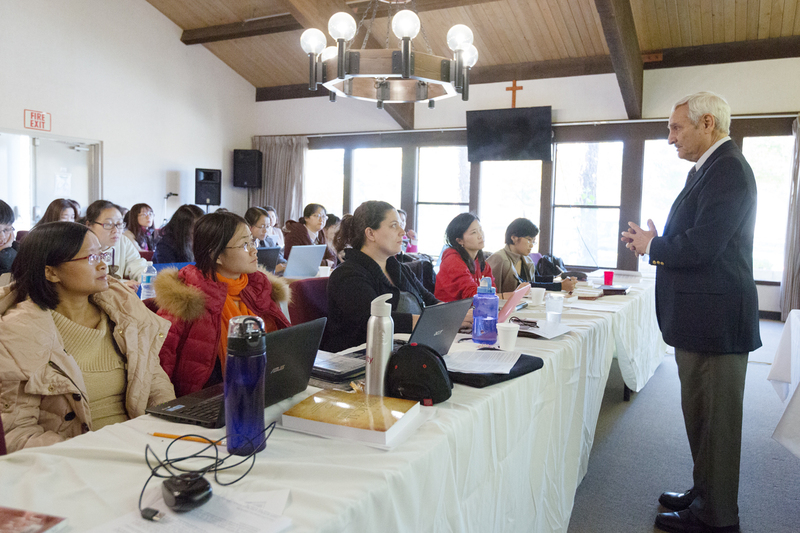 The seminars are designed to strengthen Christian leaders for global mission purposes. The doctoral colloquium will conclude on Nov. 11.